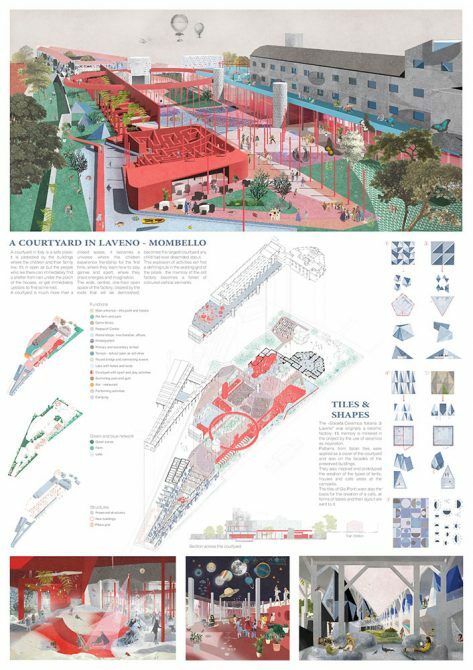 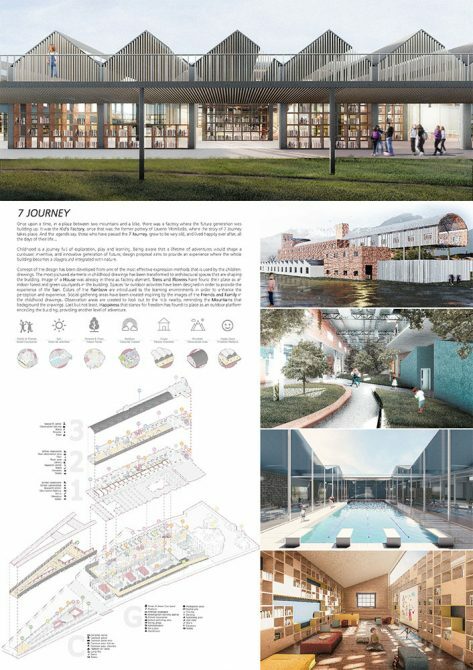 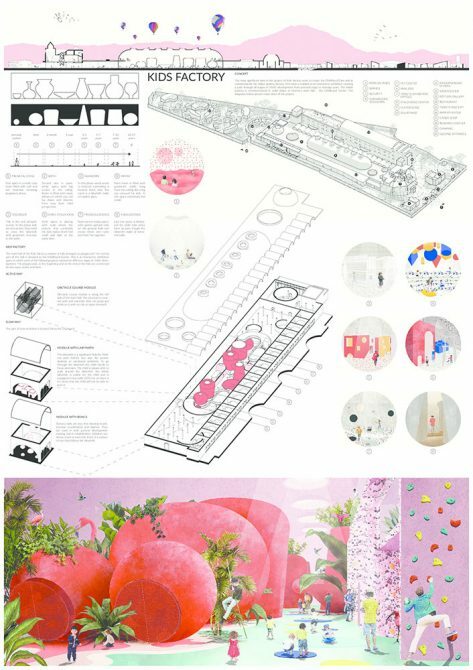 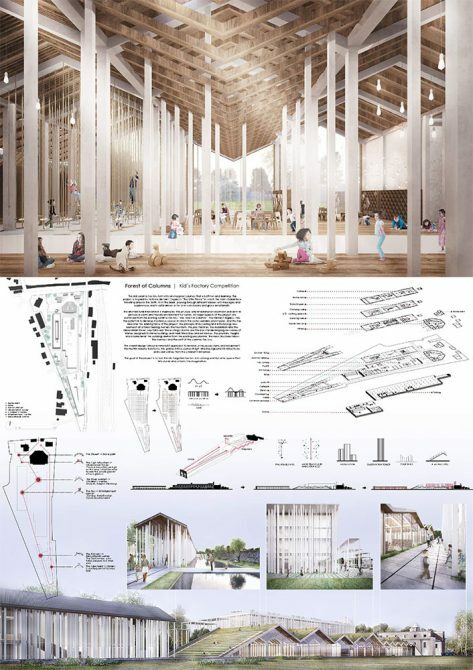 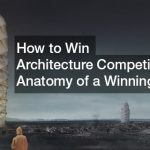 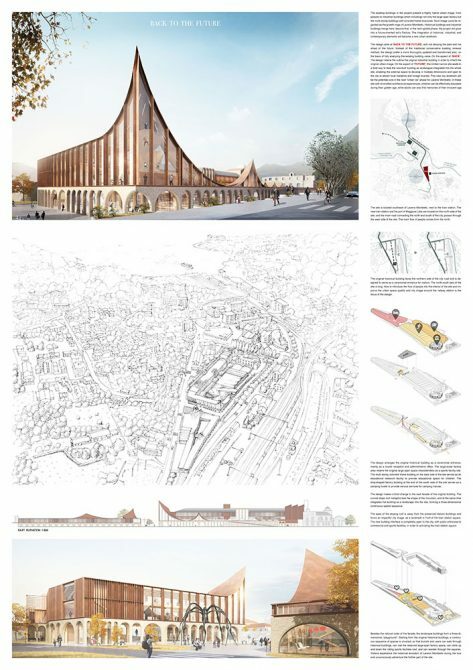 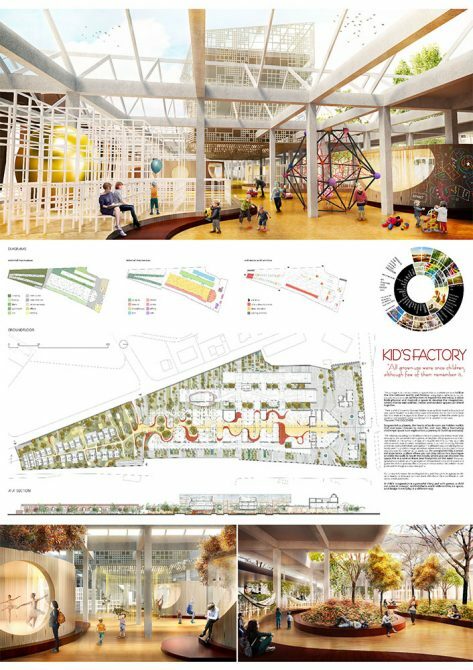 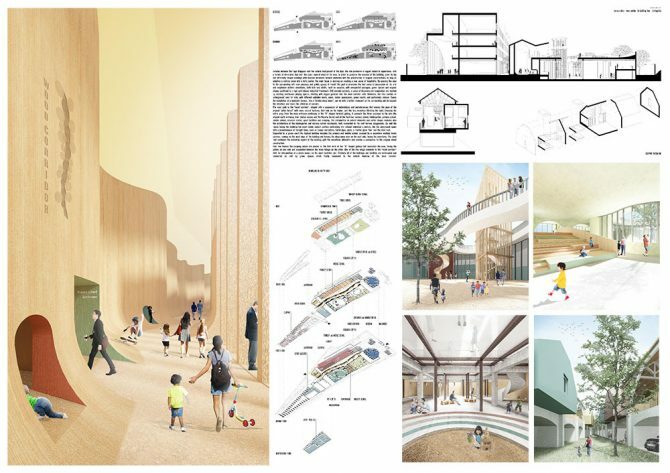 YAC – Young Architects Competitions – and Unipol I Urban Up announce the winners of Kid’s Factory, a competition of ideas that was launched last September and aimed at designing breathing a new life into a former pottery in Laveno Mombello, near the Lake Maggiore. 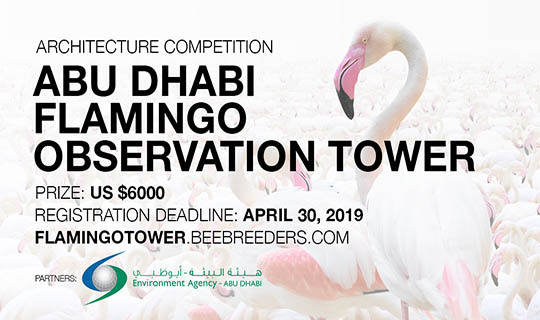 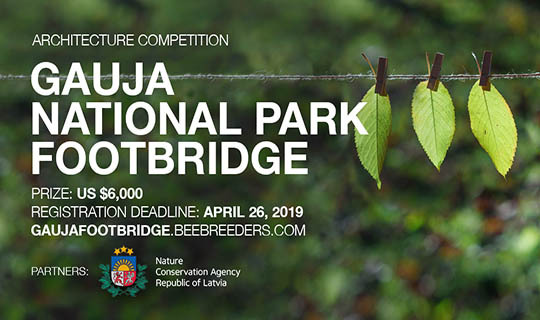 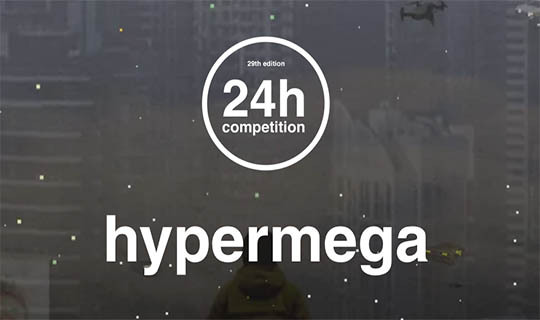 There was a total cash prize of € 20,000 to reward to the winner projects: the 1st prize of € 10,000 has been awarded to the Bulgarian team “Simona Hadzhieva”, the 2nd prize of € 4,000 to the Italian team “UrbanJungle” and the 3rd prize of € 2,000 to the Italian team “qusp_lab”. 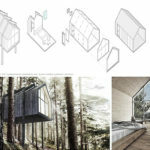 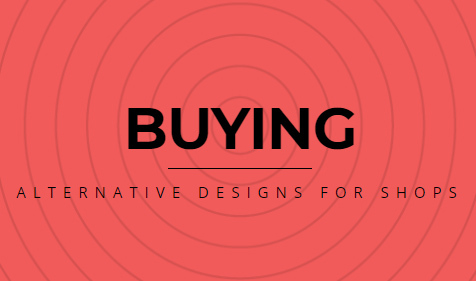 The 4 Gold Mentions, of € 1,000 each, have been assigned to the Italian- Russian team: “ Lucchini Architetti”, to the Kosovarian team “Juno”, to the Polish team “huldufólk” and the Canadian team “1/C Studio”. 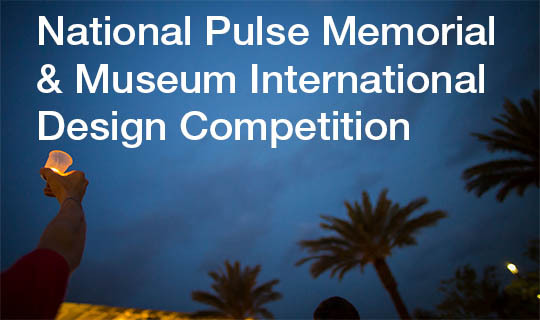 10 Honorable Mentions and 30 Finalist Mentions follow up as the completion of this huge and international podium.